[6/29/2018] Does your business still have an old outdated phone system? If you’re like many of our customers, the phone on your desk is not something you think about regularly. Most customers don’t think about it until it fails and you are scrambling, wondering who can repair your phone system purchased in the 80s or 90s! You might be surprised to know that one of the great services DayStarr offers is cloud-based phones. While you still have the option of a physical phone on your desk, the brains are in the “cloud” (our datacenter). Our feature-rich cloud-based phone offering gives you all the latest options like intelligent time-of-day routing, enhanced voicemail, all on our ultra-reliable fiber network! 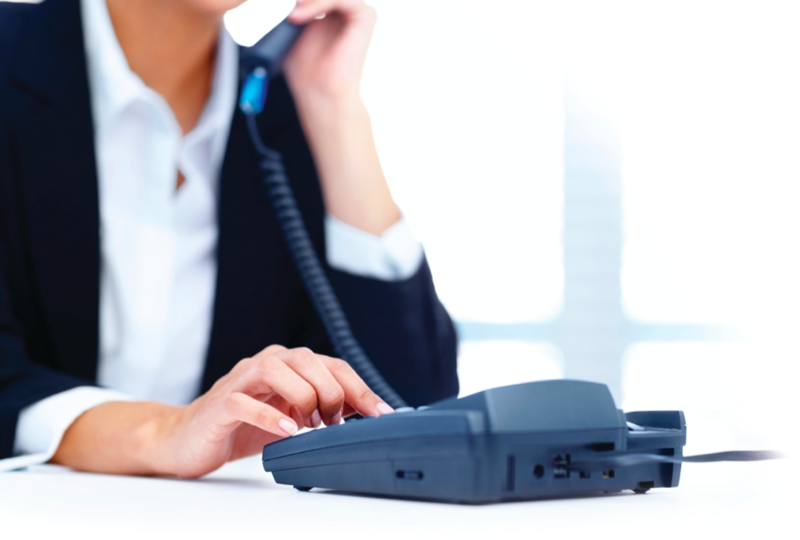 If you have ever replaced a phone system, you know the cost can be quite significant. One of our great benefits is a lower up-front cost than a traditional system. Additionally, business owners are seeing tax benefits from moving from a capital expense to operating expense. Isn’t it about time to retire your outdated phone system? With DayStarr, you can streamline your phone system to better support your internal team and enable them to in turn better serve your customers. If you’re ready to upgrade, contact us to learn about your options.